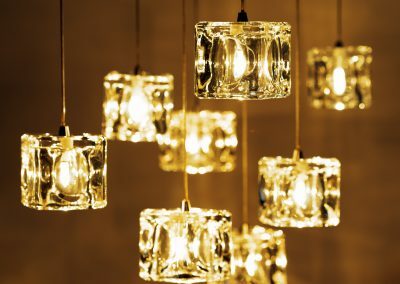 Accent Electrical Services understands the most successful projects are the result of thorough planning and forward-thinking solutions that result from our expertise. We offer pre-construction services to provide our customers with the best long-term value for their projects during the planning and development phases. Accent has a reputation for creating highly detailed estimates that represent accurate real world production costs. All of our proposals and budgets provide a detailed project pricing breakdown so there are no surprises. While many contractors are only concerned with submitting the lowest bid, Accent operates a little differently; we keep the end user in mind and utilize our past experience and value engineering to develop cost effective solutions with long term goals in mind. 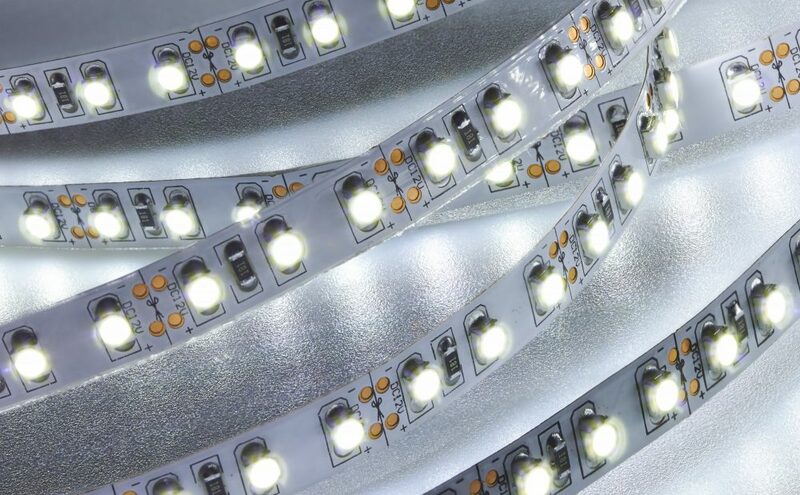 We work directly with our customer to analyze the end user’s needs, energy efficiency, maintenance, replacement costs, and then select the right products for the job as allowed by the project specification. 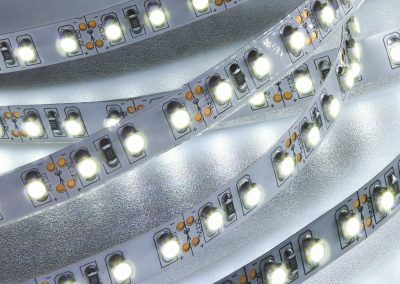 We stay current with the latest in industry materials and training to ensure we are able to offer the most up to date, energy efficient, and reliable products on the market. Our value engineering does not focus solely on economic value, it is focused on providing the best long-term value for the end user. This reflects our commitment to the values of excellence, integrity and honesty we provide with every project. 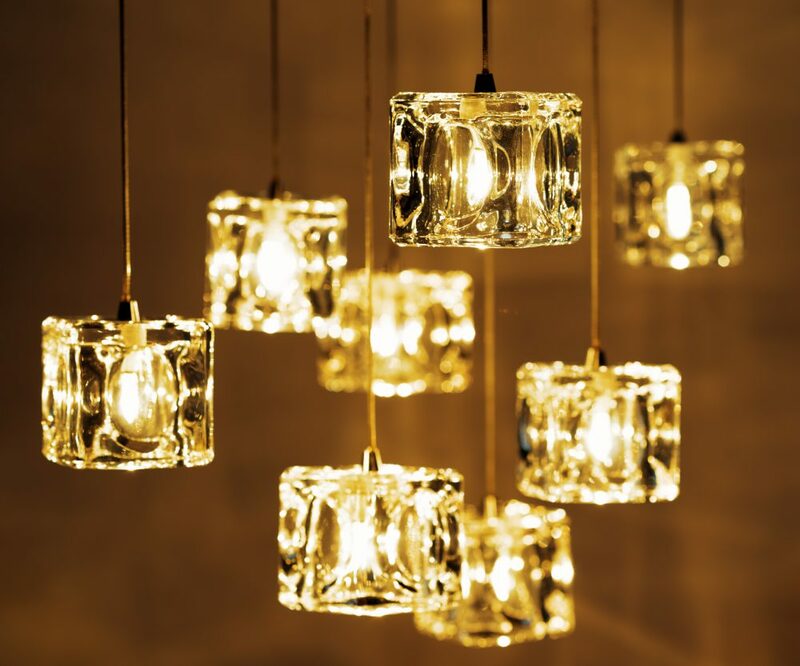 Accent Electrical Services has focused on growing into the design build and design assist project delivery system in recent years. 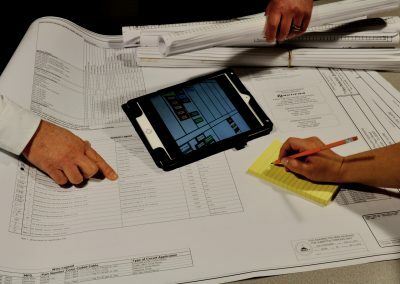 We prefer to collaborate with the design team in the pre-planning phase to provide our expertise and advice on budgeting, designing, and building the most effectively and efficiently. Getting involved before or during the design process allows us to maximize our knowledge alongside the design team to assist in controlling the budget, providing the most effective products, and staying on schedule before we step onsite. Many of our partners find our strong communication, detailed project documents, and our professionalism to be invaluable. We strive to provide each of our pre-construction services on time and accurately to assist us in building new and strengthening our current relationships. 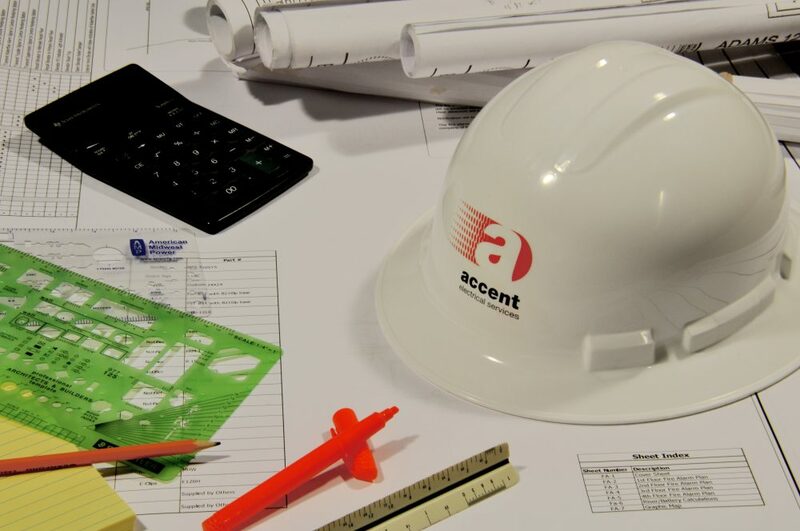 The combination of our highly detailed proposals, flexible scheduling, and timely delivery allows Accent to be the difference maker for contractors in achieving success during the pre-construction process.